Thank you for your interest in Fresh Tracks. Please note, we are no longer accepting registrations for the West Coast training in Long Beach. If you would like to participate in a future West Coast training, please email freshtracks@aspeninstitute and we'll add you to the interest list. In the meantime, you can follow us on social media using #freshtracksaction! Fresh Tracks is Coming to California! Fresh Tracks is excited to offer a West Coast training expedition in Long Beach California. 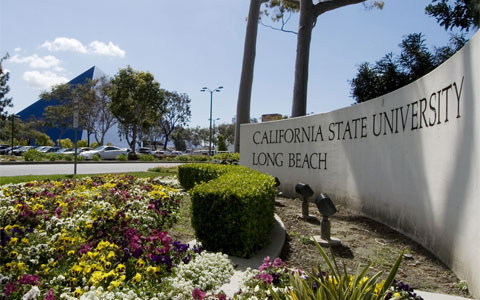 For three days, we’ll engage in cultural sharing, leadership development, and exploration at Cal State Long Beach. Diverse young leaders ages 18-25 from rural, urban, and tribal communities in California, Oregon, and Washington are encouraged to register. To register for the Fresh Tracks West Coast training in Long Beach, just jump over to the registration page. Registrations must be received by Friday, July 6. The West Coast training expedition will begin Friday, July 13th at 1:00 pm and conclude at 6:00 pm on Sunday, July 15th. For more details on the training, including information about activities and workshops, check out the agenda here (details subject to change).